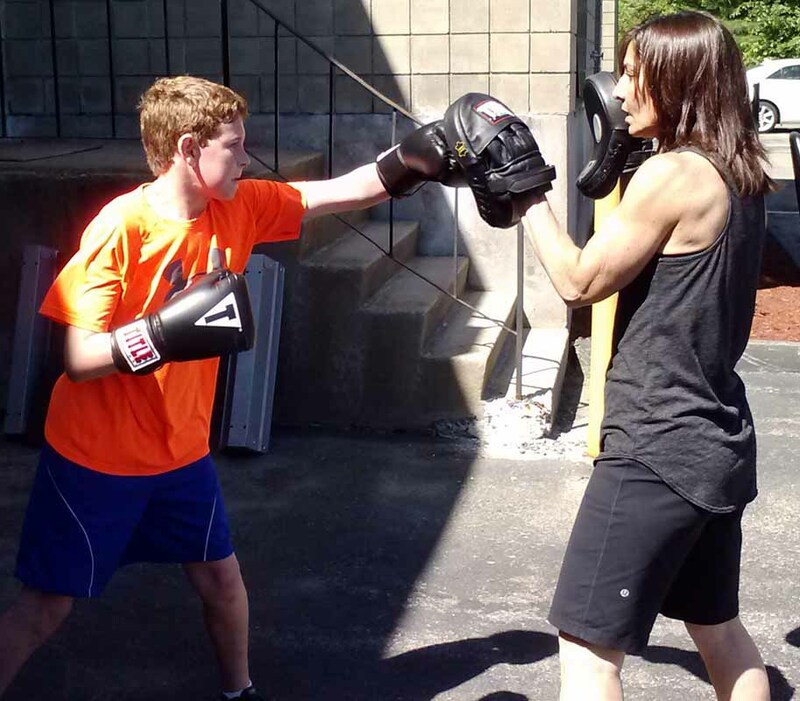 Our Youth Boxing workshop is a fun boxing and cross training program, great conditioning for athletes and beginners. JOIN US FOR 6 WEEKS OF FUN & FITNESS! Makeup classes must be completed during session. Free trial offer does not apply to this specialty workshop. .